Encounters between law enforcement and people on the autism spectrum can easily end badly for a number of reasons. 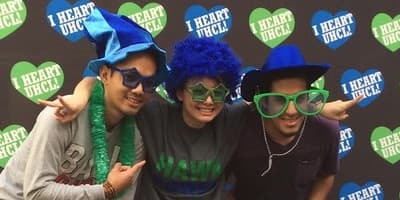 Karlie Hinkle, who is working toward her master’s in behavior analysis at University of Houston-Clear Lake, hopes to help educate campus police as well as the Houston Police Department by creating a training protocol that coaches officers on how to adapt their approach for people with autism. Registered nurses whose licenses have lapsed need not look far for a way back to the workplace. 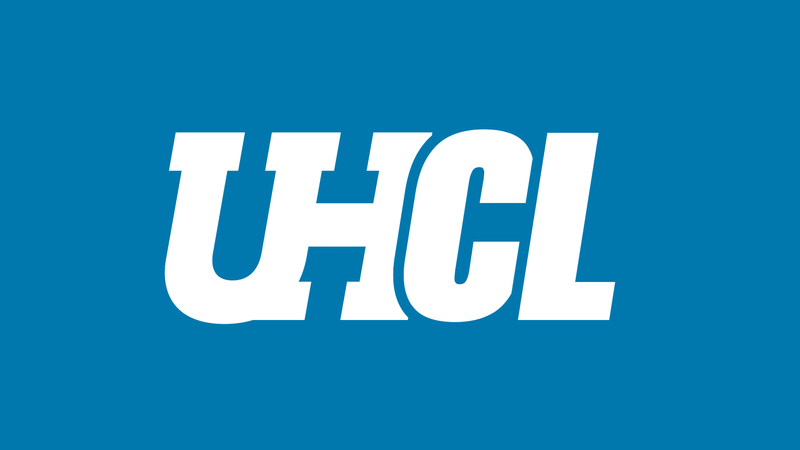 Starting June 4, University of Houston-Clear Lake’s Continuing Education program is offering courses that will help nurses who have been away from the nursing workplace for four years or more to reactivate their RN license and relaunch their careers. 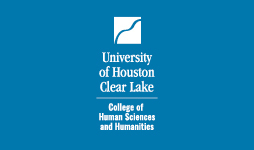 The 29th Annual Emily G. Sutter Symposium for Mental and Behavioral Health will take place Friday, April 12, 8:15 a.m. – 6 p.m. at University of Houston-Clear Lake, featuring author and Peace of Mind Foundation Director Elizabeth McIngvale as the keynote speaker. 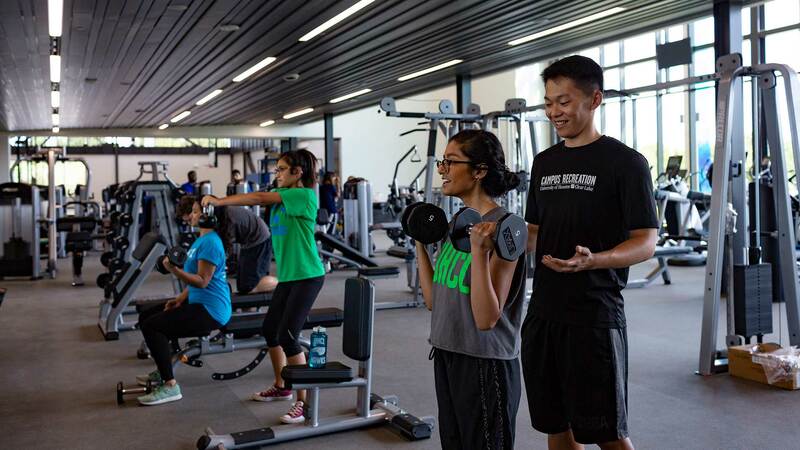 University of Houston-Clear Lake's campus recreation director hopes to entice individuals and businesses to utilize the new, state-of-the-art Recreation and Wellness Center with no initiation fees, no contracts, helpful and knowledgeable staff, a variety of fitness programs and recently lowered monthly fees. 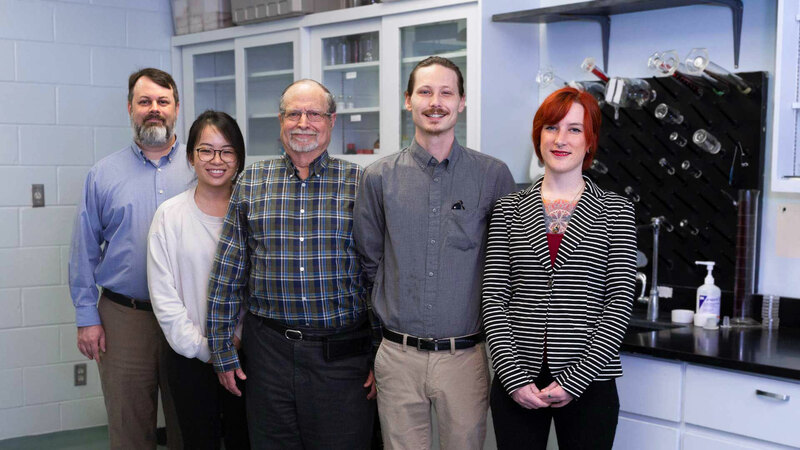 Two University of Houston-Clear Lake psychology professors and their student team have been conducting novel research into treating opioid addiction – not by manipulating or substituting the drug, but rather by manipulating the body's biochemical reactions that cause dependence and tolerance to the drug. Five members of China’s national women’s boxing team, each hoping to represent their country in the 2020 Olympic Summer Games in Tokyo, visited University of Houston-Clear Lake’s Exercise and Nutritional Health Institute on Feb. 6 for scientific testing of their neuromuscular, somatosensory and vestibular systems. 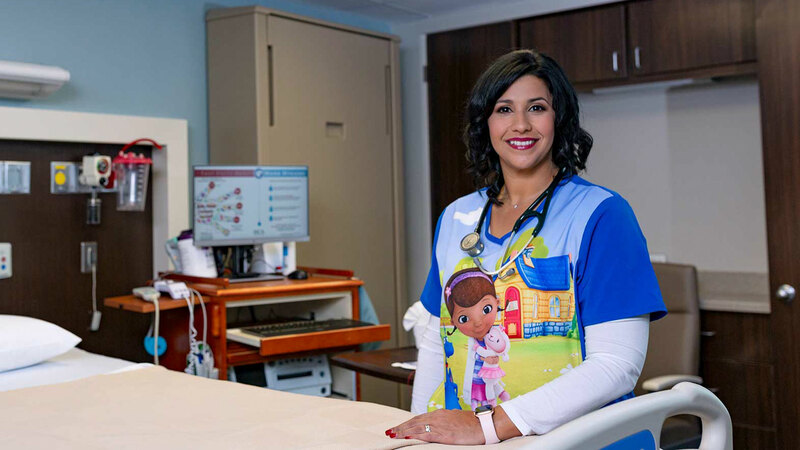 Shadia Yan loved her career as a registered nurse, and decided to advance her training with a bachelor of science in nursing. 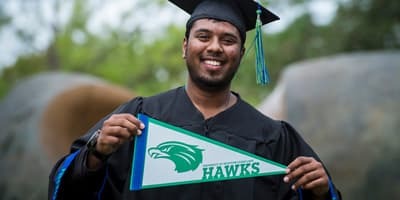 She graduated in December 2018 with her RN-BSN from University of Houston-Clear Lake at Pearland. 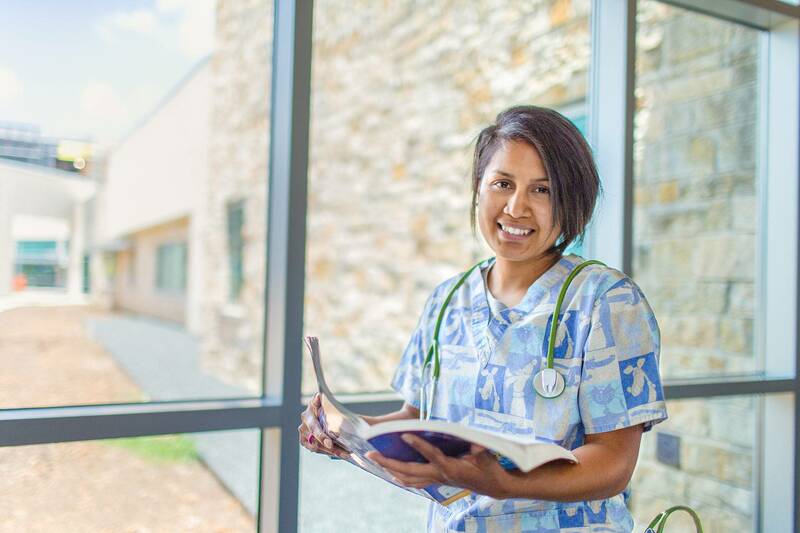 Although it was a challenge to balance work, her education and a family, she said she got through it with plenty of support and encouragement from her professors in the nursing program. Men think of themselves as protectors. This is true even as they transition to fatherhood. But in truth, becoming a parent is often as stressful for men as for the women carrying the baby, especially in the case of a preterm birth, when an infant is born before 37 weeks’ gestation. In this situation, it’s much more than just the birth of a baby—it’s an extraordinary life situation, and since birth is an occasion that focuses almost exclusively on mother and baby, the feelings of a preterm father often fall by the wayside. By providing the dad the emotional support he needs during this uncertain time, the entire family will benefit. Yes, it’s true. If you’re doing yoga, you’ll contort your body into an unnatural-looking shape. 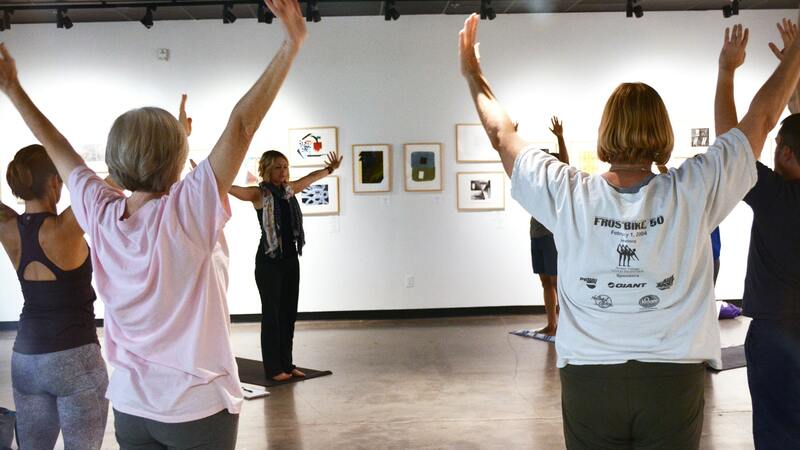 But most of the evidence for the benefits of yoga – especially for kids – suggests that it’s the subtler aspects of this “moving meditation,” like breathing and awareness, that are magic ingredients to help them manage stress and anxiety. Some people take many years to decide what their career path in life should be. 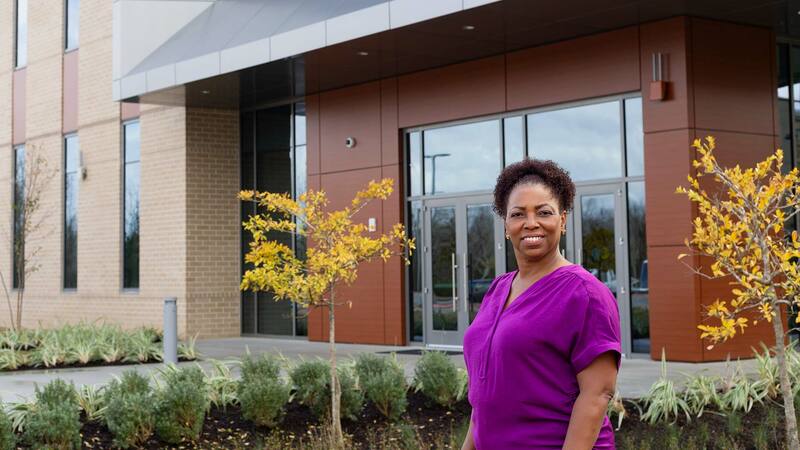 Karen Alexander knew by the time she was six that she wanted to be a nurse. 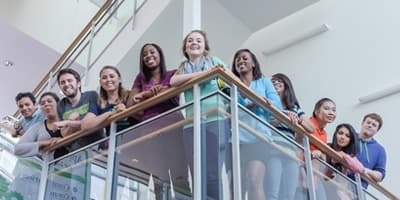 Today, she’s program director of University of Houston-Clear Lake’s RN-BSN program, and assistant professor of nursing, and although she has held many positions within the field of nursing, she has spent the last 16 years as a nurse educator, committed to delivering the highest possible level of education and training to her students. Keith Norris, chief development officer, founder and owner of Paleo f(x), offered his perspective on the the benefits of good nutrition on a healthy lifestyle at University of Houston-Clear Lake’s Low Carb Houston conference, which took place Oct. 25-17.